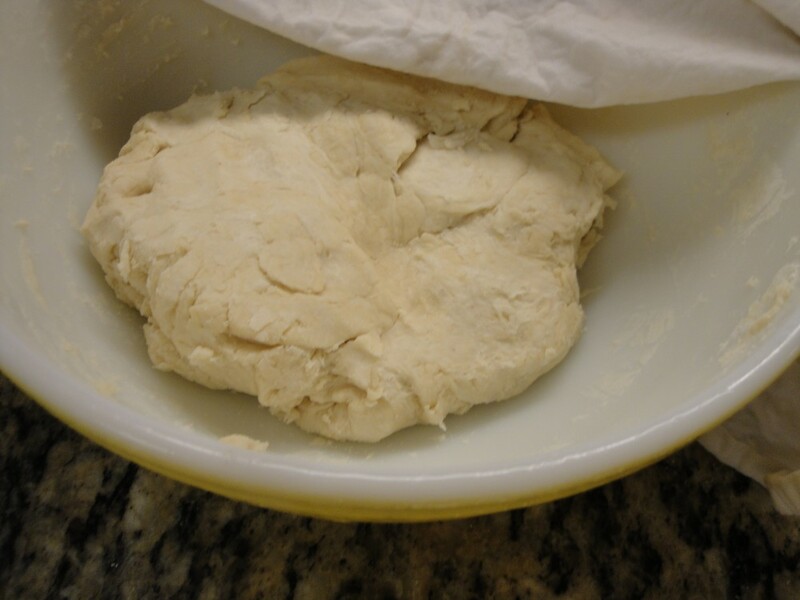 1/4 cup home-made lard : Click picture to see video Other options, unsalted Butter (best from grass-fed cows) or coconut oil. 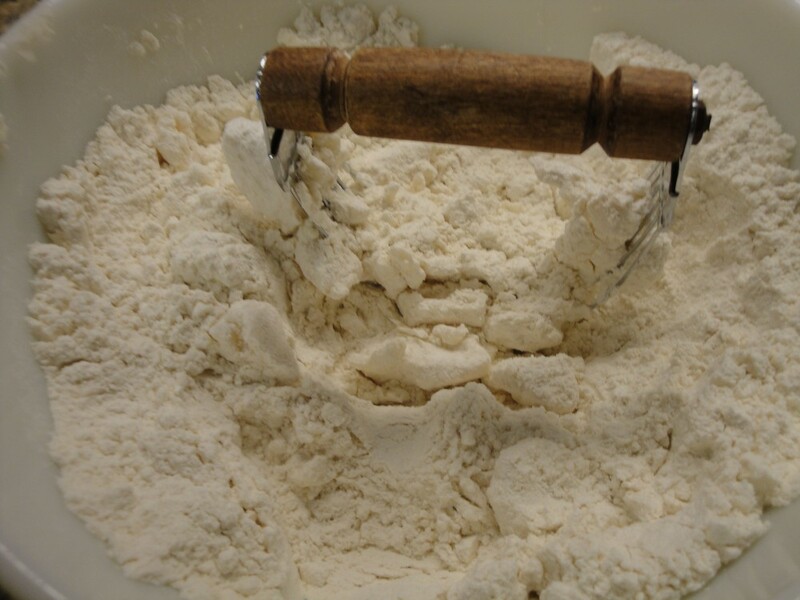 1 & 1/2 cup mixture of Sonora white flour, “Bob’s Red Mill” or “Wheat Montana” unbleached organic NON-GMO white flour. Blend starter and water. 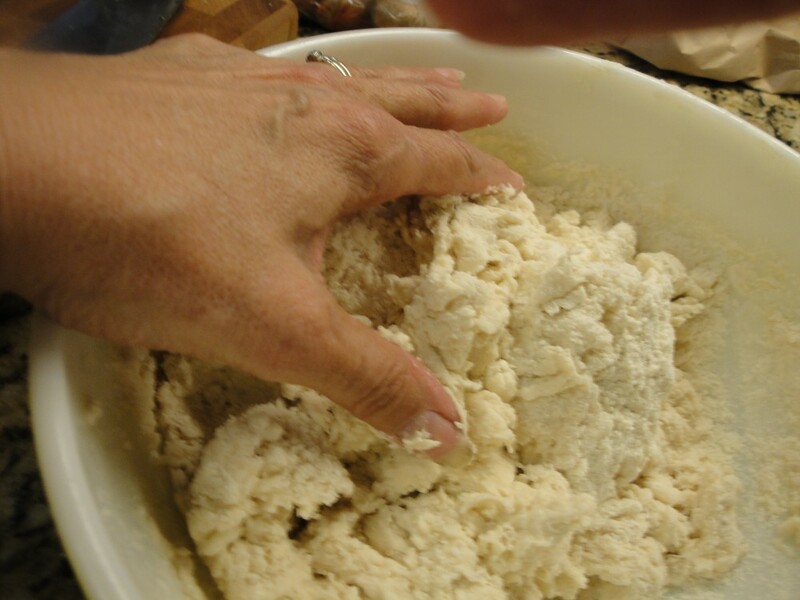 Cut cold lard into flour, as shown. Mix in salt. Add starter/water mix in and kneed a bit. Cover with damp towel or plastic wrap. Let sit 2 to 24 hours. Kneed just a bit. Cut into 6-8 equal size pieces. Flat to small rounds on lightly floured surface. Roll out. 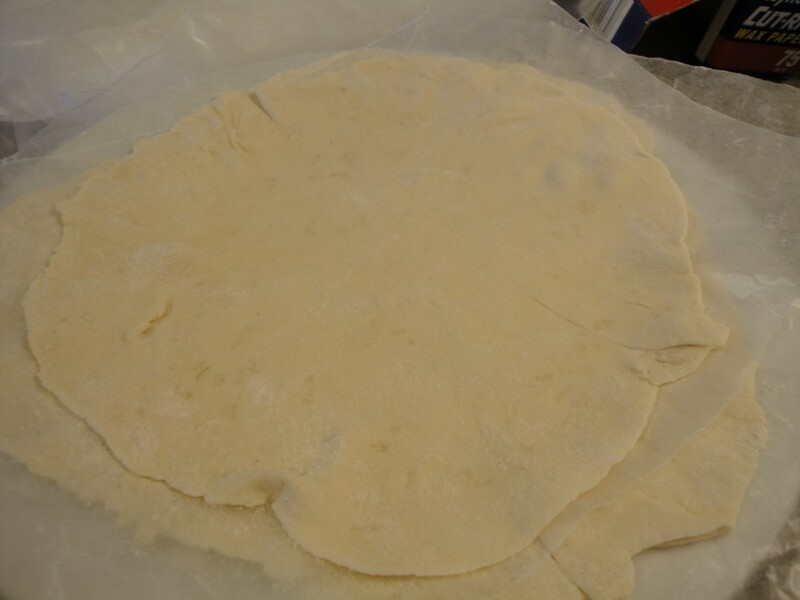 Uncooked tortillas can be stored between wax paper sheets. Store, longer than a few hours in the refrigerator, longer still in freezer in sealed container. Bring to room temperature before cooking. 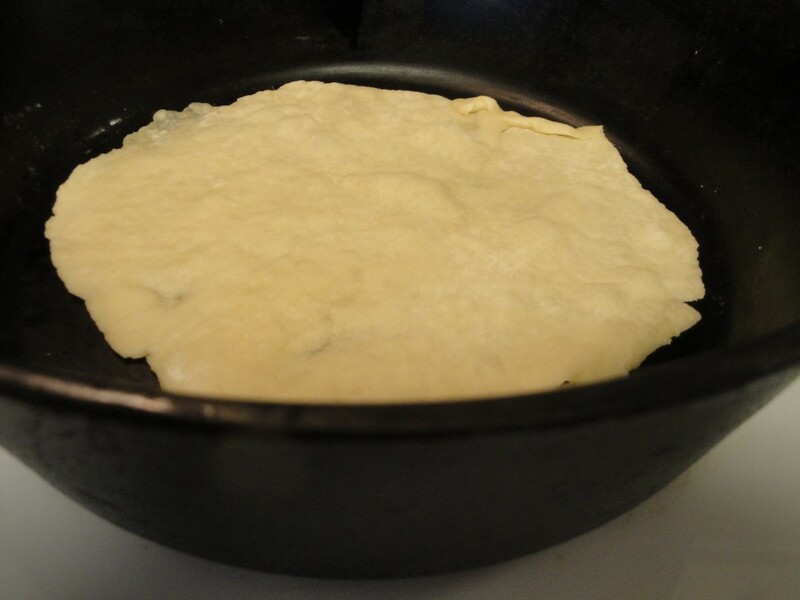 To cook heat a cast iron skillet or grill on medium. 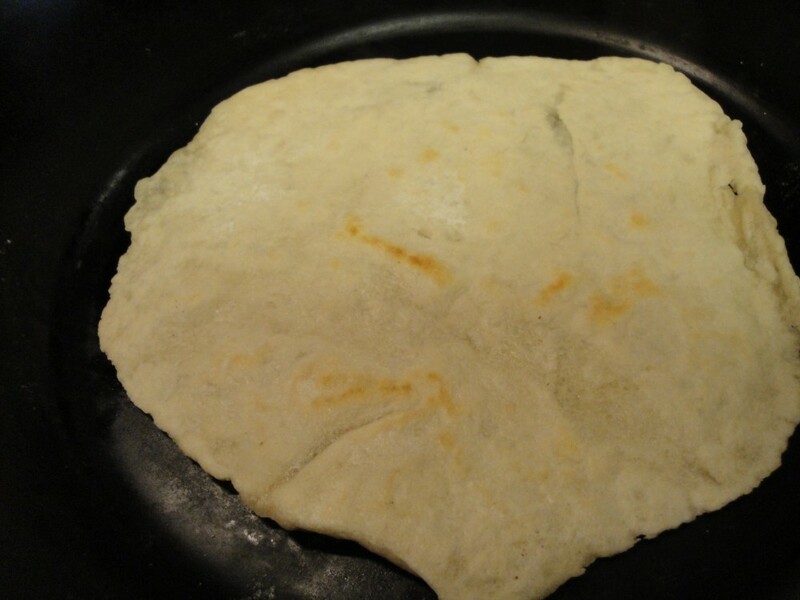 Place tortilla on skillet. Cook until bubbles come up, flip cook a shorter time on other side. Remove and keep in warm towel, serve asap. 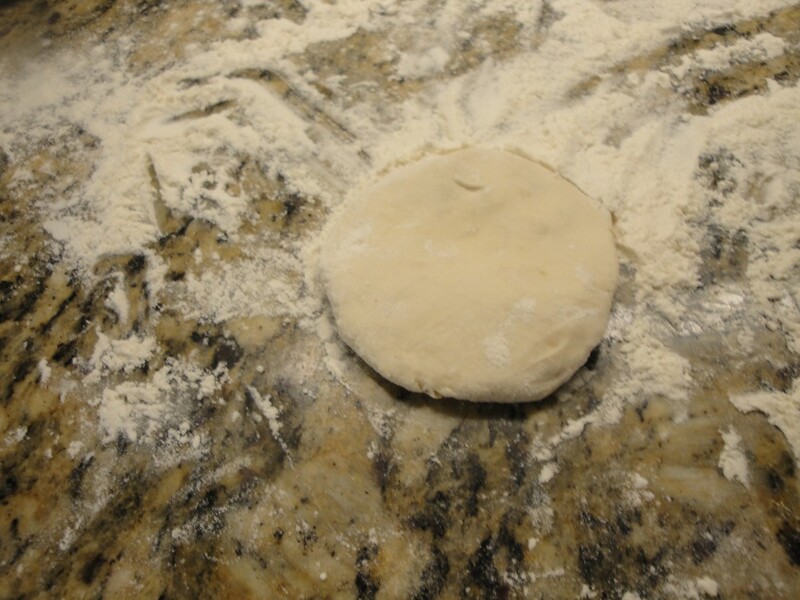 Click on the last 3 pictures to see a few recipes I make with these beautiful tortillas.